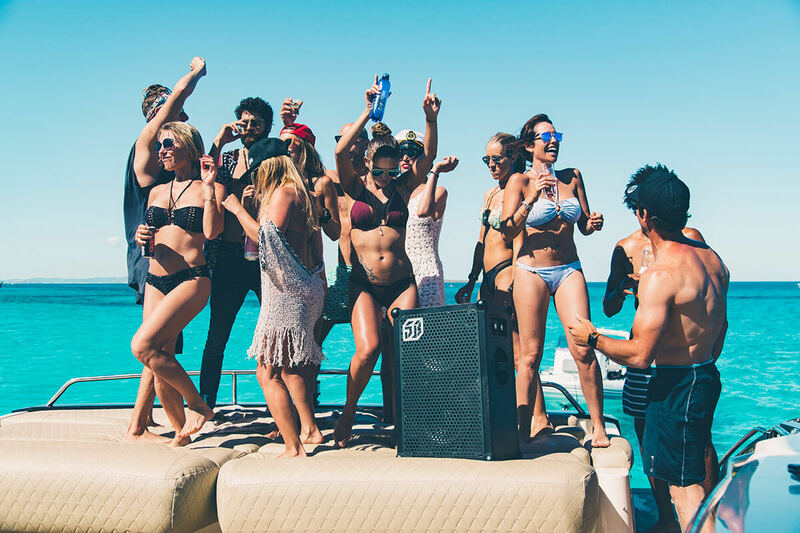 There is a time in most of our lives when a week of sailing and partying is where it’s at: you have the money, your friends are ready for an adventure and you want it to be something that you will all remember. Taking a yacht out for a week is a great thing to do in this scenario. 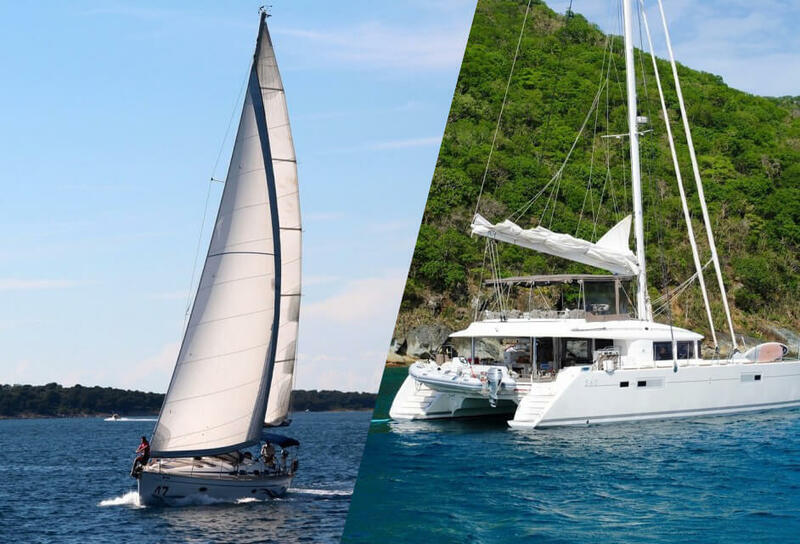 You could simply take a boat with The Yacht Week or BucketLust, especially if none of you sail. But if you’re more the type to create your own adventure, then you will want to do just that. You’ll be spending a week in close quarters, so your choice of people here is important. If any of your friends are high-maintenance or shall we say, “a bit inconsiderate”, then consider a substitute! Here is a post we wrote earlier on how to assemble a great crew. 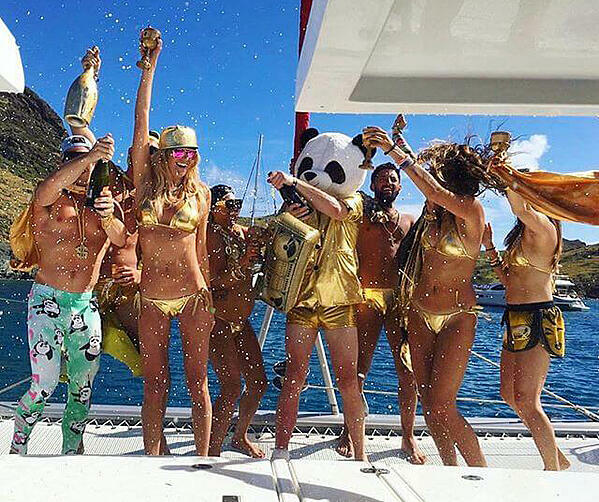 The places that work the best for a week of partying/sailing around New Years are Thailand, New Zealand and the Virgin Islands. 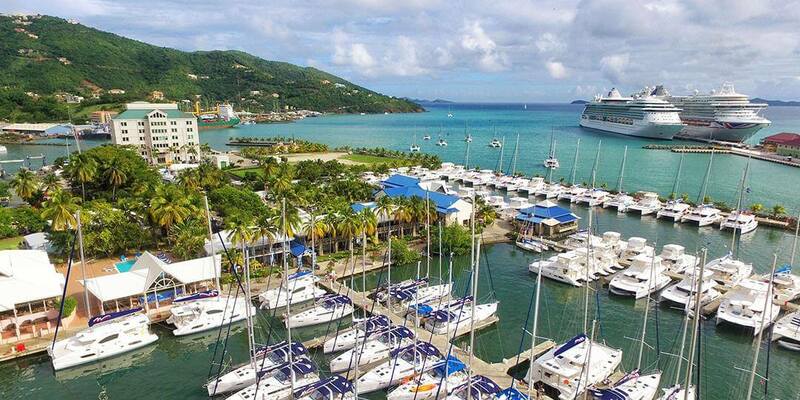 If you are based in the US, the simplest of these to charter a yacht is in the Virgin Islands. 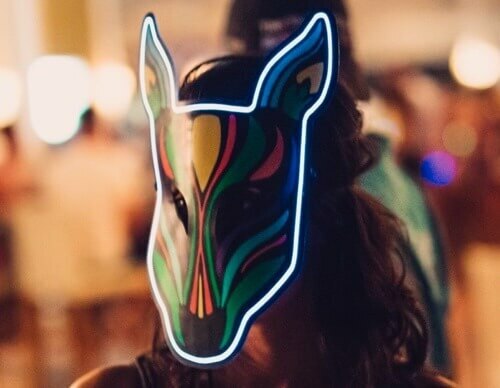 Foxy’s on Jost van Dyke Island has a legendary NYE party. The largest charter companies in the world are Dream Yacht Charters and Sunsail/Moorings. They have a large presence in the major sailing grounds. Some of the smaller players are excellent, such as MedCaribbean and Navigare (in the Virgin Islands). We don’t mean s/he has raced dinghies through college. We mean your captain is trained to sail a half million dollar, 15-tonne keelboat (or catamaran). There are week-long fast track courses for this. Check here. The charter companies all have sample itineraries for the main cruising areas. Our advice here is not to be too ambitious: we have seen many a week ruined by people trying to cover every square inch of a place, and forgetting why they came in the first place. Aim for an average of 2-3 hours sailing each day. This leaves room for freediving, exploring, sleeping in etc. After all, this is your vacation, right? These things are a mobile party. They are the loudest battery powered speaker on the market; one of these will allow you to throw a party wherever you like. Check their page for more details. In the Virgin Islands, alcohol enjoys low taxation, so you’ll find prices are most likely cheaper than back at home. However there are some things you wish you brought from home. Some local supermarkets allow online shopping, so check through their selection before you leave home. 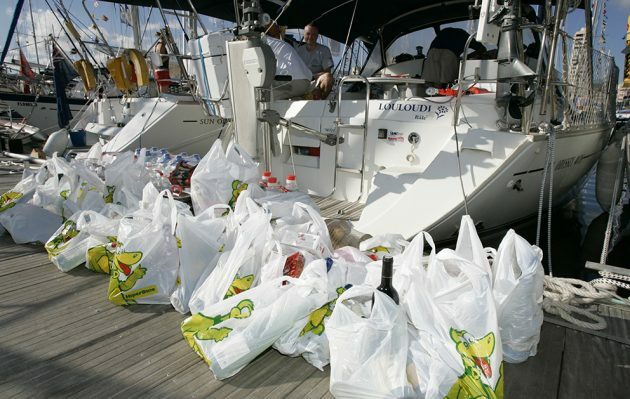 If you’re sailing in a warm climate, you don’t need to bring much at all. Seriously. 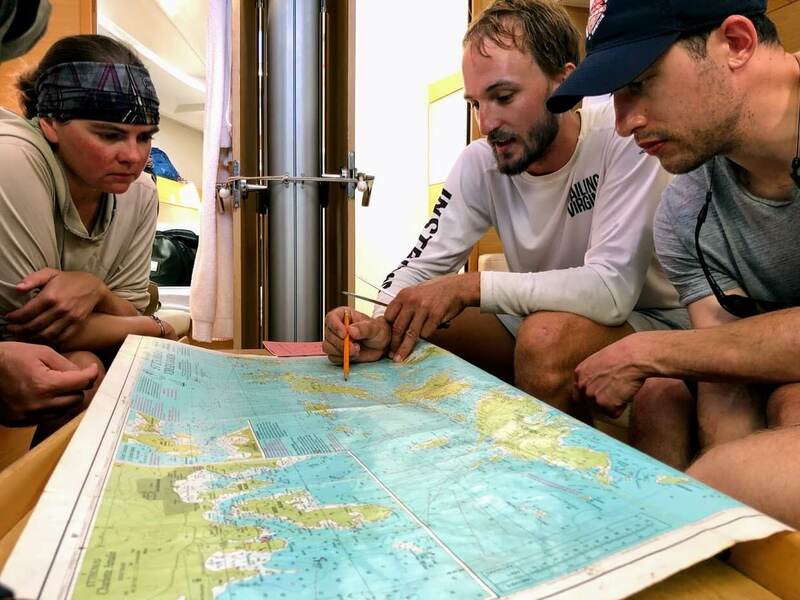 We wrote a post on how to prepare for a weeklong sailing course, which includes a packing list you can download. Link to that is here. While you don’t need to be fully shredded powerlifter to sail, it’s good to be in shape. At the very least check out apps for the 7 Minute Workout, and if freediving is your thing, look for apps that help train Breathing Apnea. 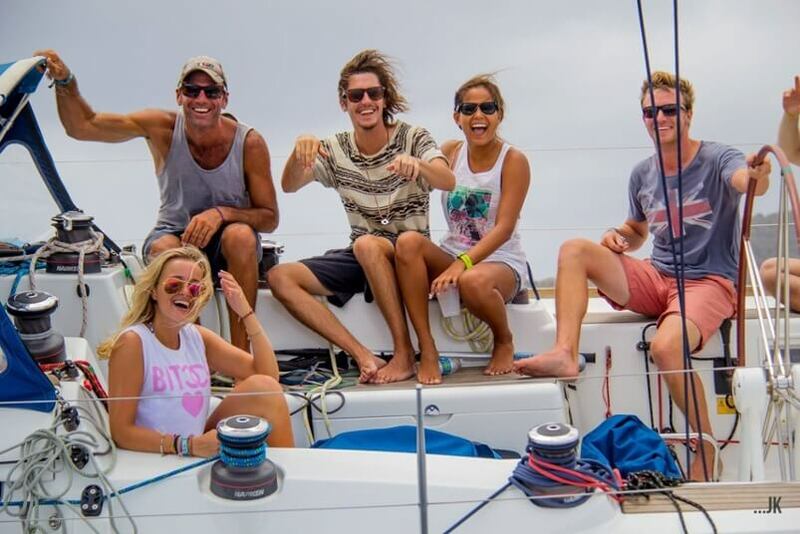 A week sailing and partying with your mates will create lifelong memories. And it can be had for less than the cost of a ski vacation. With just one of you trained to be a captain, you can create your own adventure. Sailing Virgins is the world’s leading sailing academy for people in their 20s-40s. 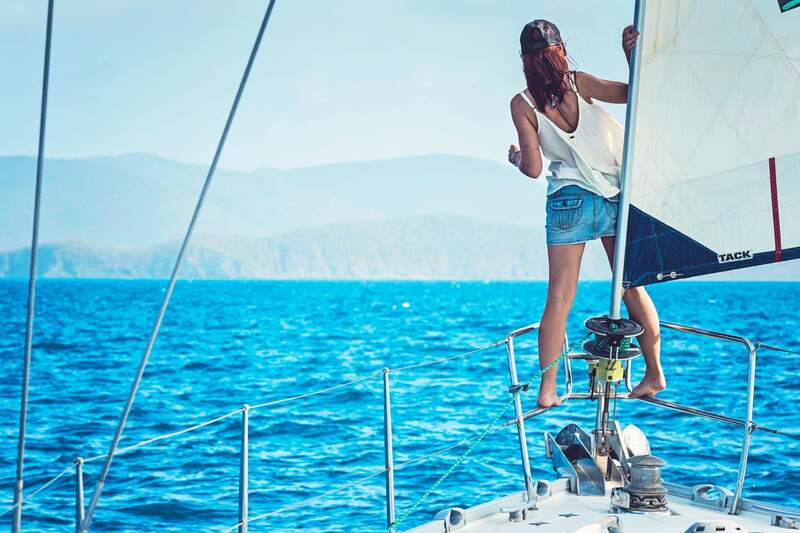 Courses mix world-class sailing instruction with full-on adventure, mixing in a party or two. Check out our courses page to learn more about our 7-day fast track programs.